Have you been eyeing for that girl for long? Are you wondering how to impress your girl in the first meet? Well, this post is dedicated to all the Romeos, in the quest of love. Girls always have liked guys who possess a perfect blend of intelligent quotient and humor. 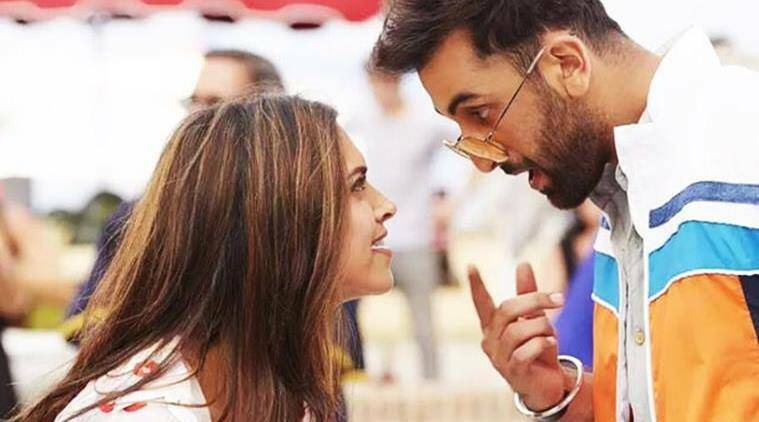 If a girl remembers you in your first meeting, you probably can get luckier in the future. Pickup lines are the best way to impress your girl and sweep her off her feet. Here we have listed the top 20 pickup lines that will help you get the girl of your dreams. 1. The day I saw you, my Shaadi.com account was no longer needed. 2. After meeting you, I don’t find gulab jamuns or jalebis any sweeter. 3. You and I gel-like daal and bhaat. 4. I am addicted to you like an aunty loves her Chai. 5. 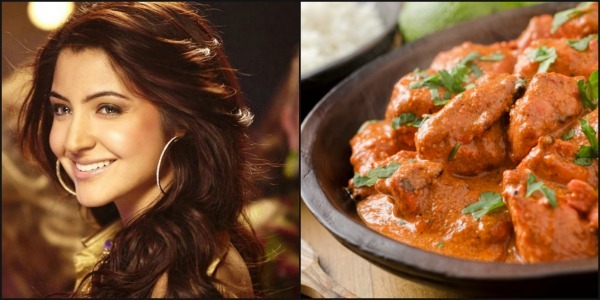 Believe me, you are spicier than chicken curry. 6. You like a pataka, were you born on Diwali. 7. Do you have change? I promised I will call my mamma when I meet the girl of my dreams. 8. 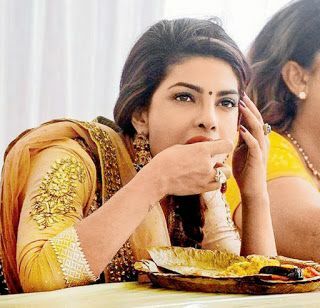 My would-be saasu maa must have eaten lots of curry, as you are filled with hotness. 9. You are definitely a Goddess, coz you have been ruling my heart ever since I saw you. 10. Oh girl, you are even hotter than a cup of garma garam chai. 11. You know our parents fixed our engagement in childhood, they just forgot to tell you that. 12. Twinkle Twinkle Little Star, you are destined to be my ‘Pehla Pyaar’. 13. Do you like eating pizza? Why, because ‘ tu cheese badi hai mast mast’. 14. Our Relationship will be so strong that it will survive any season of Big Boss. 15. Make me your man and I bet you will forget all superman and spiderman. 16. You don’t know who my father is! 17. 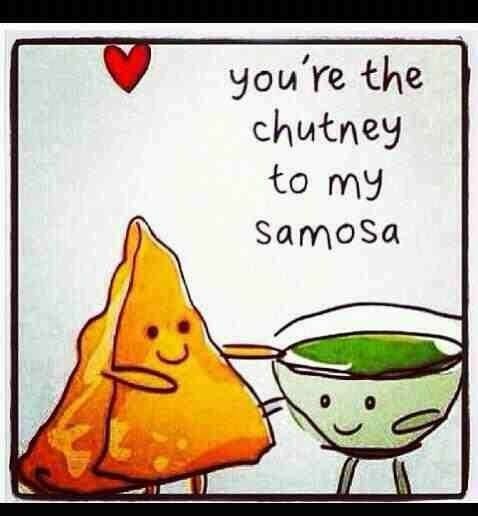 You are the perfect chutney to my samosa! 18. Without you my life is like bhel without chutney. 19. Our kundlis will make a perfect match. 20. Excuse me, what is the direction to your heart. With these pickup lines you will never go wrong. Good luck as you chase the girl of your dreams! 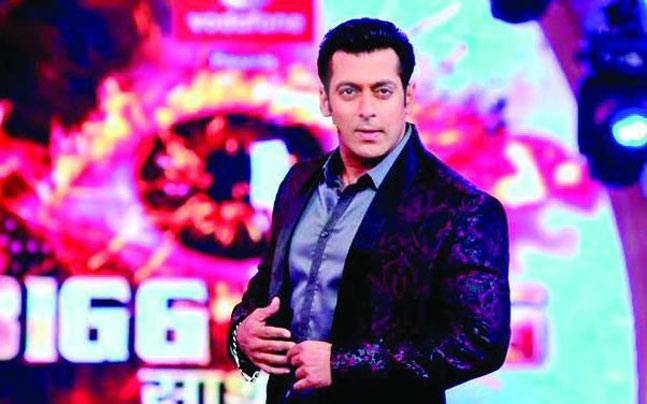 Previous Post:Here are some of the Highest Paid Actors of Bollywood that you didnt knew about!